The Leonardo Jerusalem hotel, Four Stars Plus Hotel Rating, is within walking distance of all the incredible historical and religiously significant sites of the Old City. 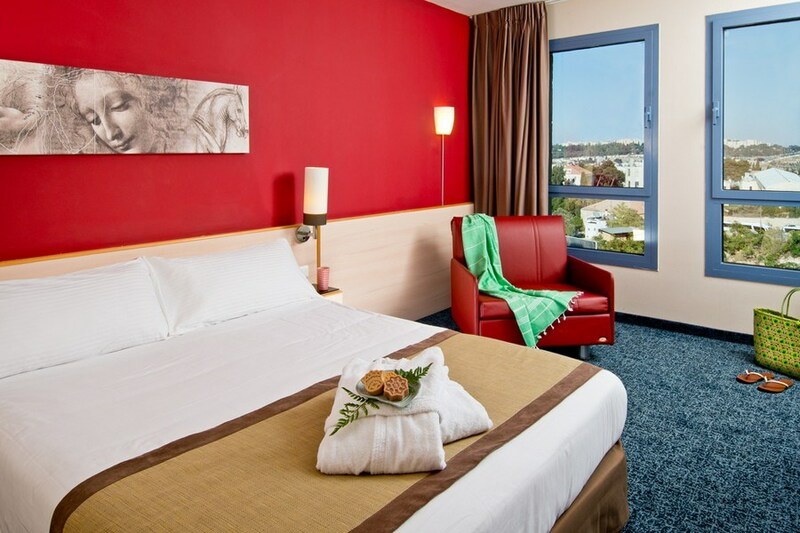 Guests can expect a warm welcome plus a wealth of superior amenities and spacious accommodation options in a hotel which offers an authentic Jerusalem experience. 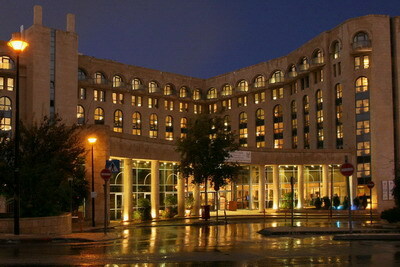 Located just outside the city center near St. George's Cathedral, the hotel, 4 Stars Plus hotel, is minutes from the city’s fabled attractions, including the Church of the Holy Sepulchre and the Dome of the Rock, and situated right next to main transport links including the light railway. The hotel is also located on a direct route out of the city, with fast access towards Jericho and the Dead Sea. 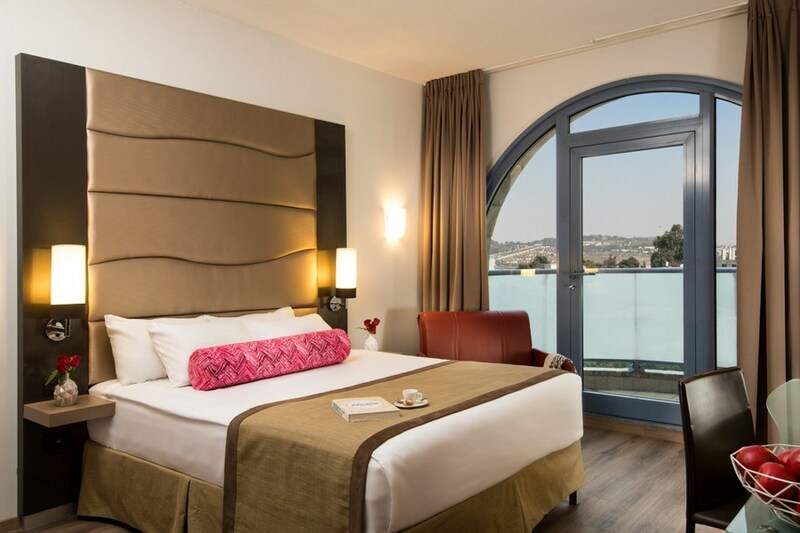 Guests on a sightseeing vacation or pilgrimage will feel right at home in the hotel’s warm, welcoming atmosphere, backed up by delicious meals and attentive service – the perfect base for those keen to see the city sites and experience a true flavor of Jerusalem life. The convenient hotel location coupled with superb event facilities also makes the Leonardo Jerusalem Hotel the hotel of choice for hosting a business meeting. Guests can enjoy attractive views from spacious rooms and suites, and there Is a range of services designed for observant guests. There’s also plenty of welcome facilities for a relaxing family break too with an onsite kids’ club to keep all age groups amused. Older guests can access a range of spa treatments to rejuvenate mind and body during a stay. Leonardo Jerusalem has been awarded a Four Stars Plus Hotel (rating) under the Israeli Ministry of Tourism grading scheme.